Win a Samsung Galaxy Tablet during Our Virtual Scavenger Hunt! The Ellsworth Area Chamber of Commerce is excited to introduce our new website to the community. We’ve designed the site to be feature-rich, with many community friendly components such as our online Community Calendar with area happenings, Hot Deals featuring special discounts for you from our members, Job Postings highlighting local job openings, and more! 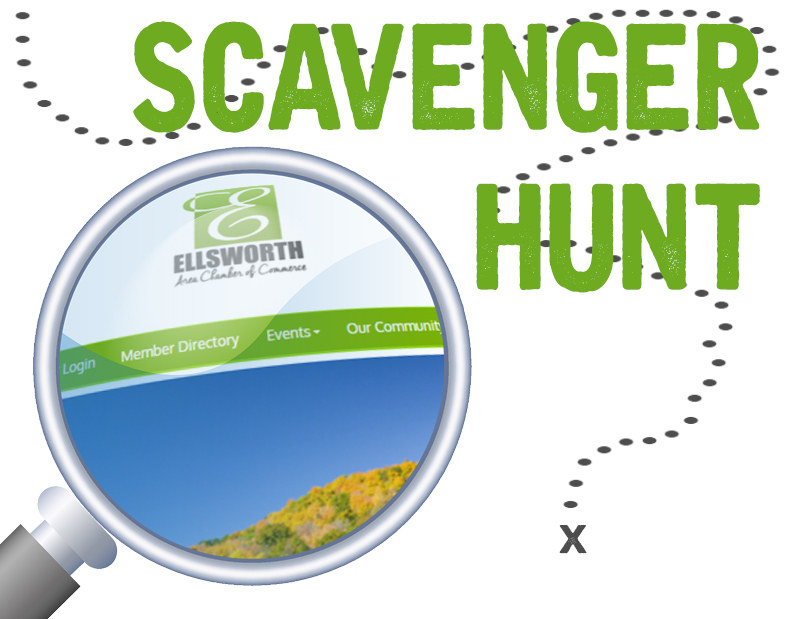 To help you get acquainted with all our site features and local information we’re holding a virtual Scavenger Hunt. 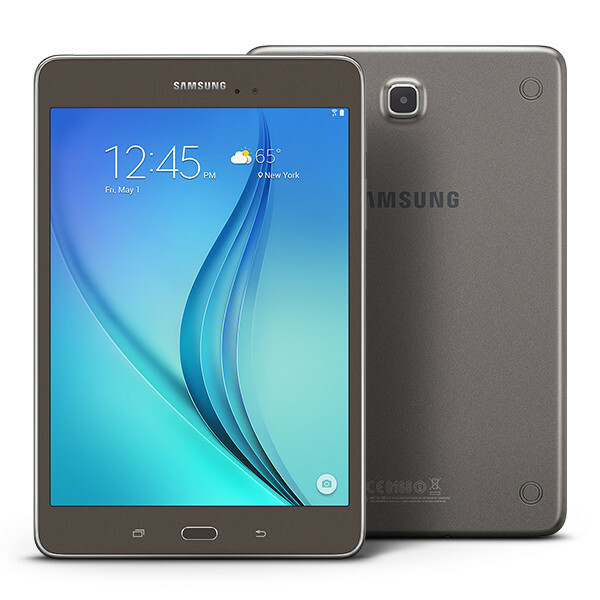 One random Grand Prize winner will be awarded a Samsung Galaxy Tablet (a $249 value)! The Scavenger Hunt takes place online. The contest will run for 7 days beginning on Monday, January 11, 2016. Each day a trivia question will be posted to our Facebook page, the answer to which can be found on our website. Comment to the Facebook post with your answers daily. 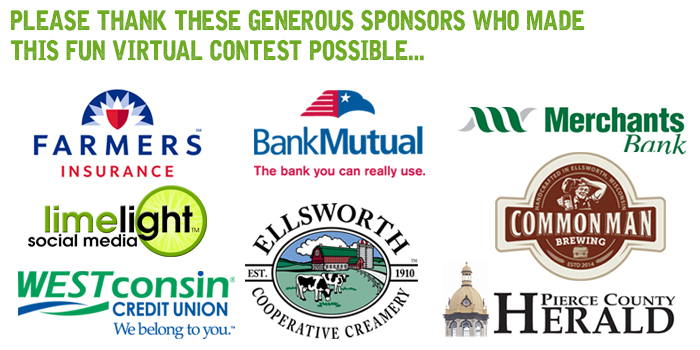 Each correct answer will be entered into a drawing for our fabulous grand prize. Share the post of the day with your friends on Facebook so they can play along! The contest will conclude on Sunday, January 17, 2016, with the prize winner announced on Monday, January 18, 2015! You might want to take a spin around our website to bone up on your Ellsworth area trivia knowledge. And don’t forget to “Like” our Facebook page so you’re sure to see our daily trivia question posts starting Monday, January 11. This promotion is sponsored by the Ellsworth Area Chamber of Commerce and is in no way sponsored, endorsed or administered by, or associated with, Facebook.